CUSOs are investing in startups and fintech to add innovative services and products in a dynamic financial services industry. 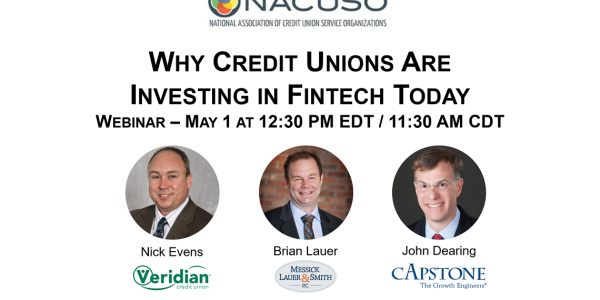 The success of these organizations rests on talented individuals who often come from the for-profit world and have different motivators than those in the traditional, non-profit credit union model. In order to maximize the value of your partnership, it’s important for CUSOs to understand the startup culture so you can incentivize employees to build a strong team that is motivated to succeed. 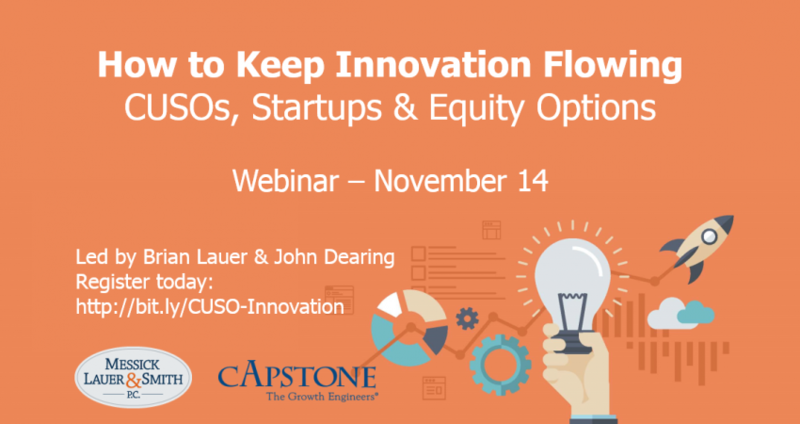 Learn how CUSOs can incentivize employees by granting equity options in our upcoming webinar with Brian Lauer of Messick, Lauer & Smith and John Dearing of Capstone. The webinar will also cover how startups can plan to incentivize employees long-term and how large organizations can approach a startup to build engagement. 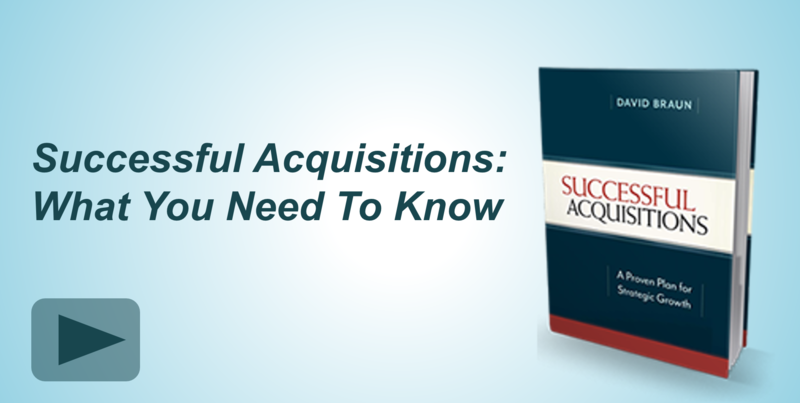 Brian and John will offer practical tips for organizations and answer questions during the session. Capstone is an advisory firm focused on helping organizations grow through proactive, strategic growth programs. 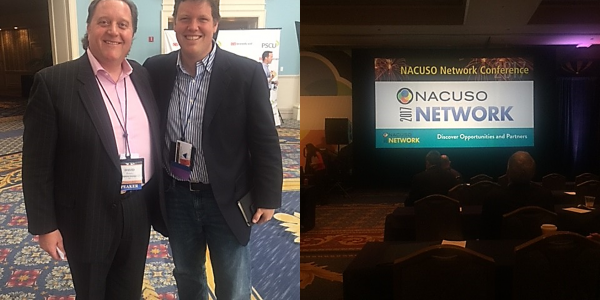 As the leaders in strategic mergers and acquisitions for CUSOs, we have helped numerous credit union and CUSO leader develop, evaluate and implement initiatives for building their organizations. Learn more at CapstoneStrategic.com. 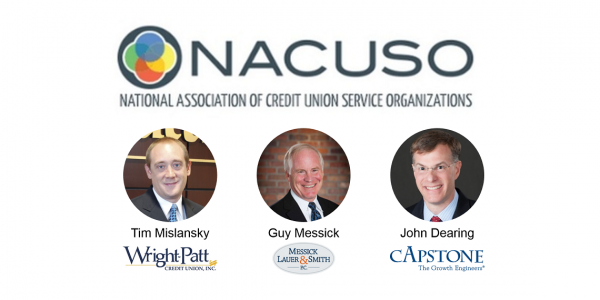 Messick, Lauer & Smith has provided services to hundreds of credit unions and CUSOs nationwide and is known for its work with CUSOs, Incidental Powers, regulatory compliance, loan participation agreements, vendor contract reviews, business lending, mortgage lending, governance issues, mergers, and regulatory advocacy. Learn more at www.cusolaw.com.